Sorry, Rias no longer offers Caravan insurance. 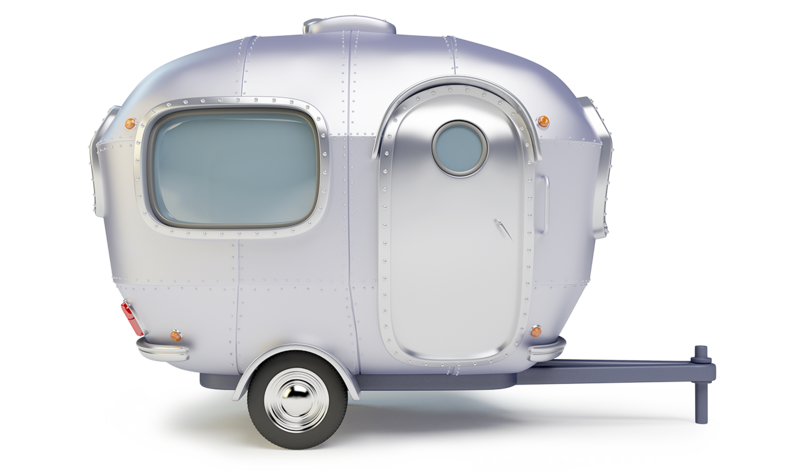 Rias no longer offers caravan insurance. If you would like a quote, please contact A-Plan directly on 01527 881 010. If you have any queries or would like further information about your policy please call A-Plan on 01527 881 009. 5 Star Defaqto rated cover from £93^^. In fact, 10% of new customers paid this or less. ^^10% of new customers paid £93 or less between 1st November – 31st January 2019 for our combined buildings and contents cover. Premium depends on individual circumstances, payment method and cover chosen.